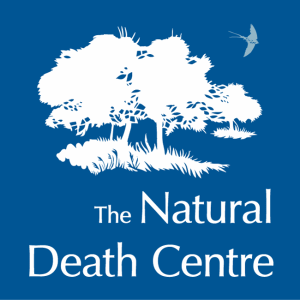 The Natural Death Centre is a charitable project launched in Britain in 1991. 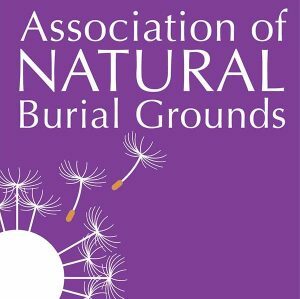 It aims to support those dying at home and their carers and to help people arrange inexpensive, family-organised, and environmentally-friendly funerals. 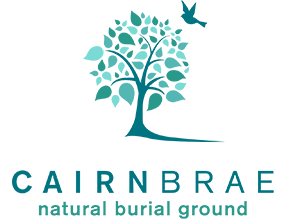 In 1994 The Natural Death Centre launched the Association of Natural Burial Grounds and CairnBrae Natural Burial Ground is a member of the association and follows their Code of Practice. Find out more at www.naturaldeath.org.uk or read the official magazine. Murroes Community Hall is 1 mile away and can accommodate up to 70 people. Call Margaret Cowper on 01382 380240. Wellbank Village Hall is 2 miles away and can accommodate up to 100 people. Call 01382 350989 or 07521932125.